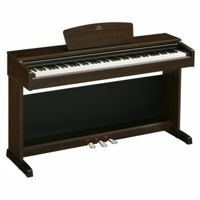 "Thank you so much for helping me find the perfect Yamaha digital piano YamahaMusician.com!" 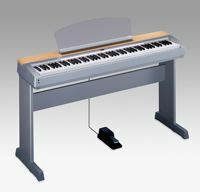 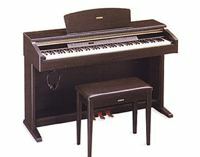 Below is our growing list of Yamaha digital piano review articles. 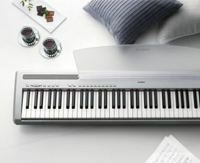 If you've played or own a Yamaha digital piano, have some cool information, tips and tricks or pictures about them to share, send them here. 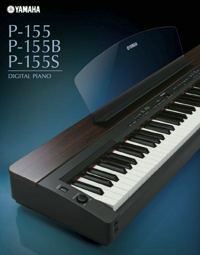 You'll be taking part in creating the Web's ultimate Yamaha digital piano resource that will ALWAYS REMAIN FREE for everyone!